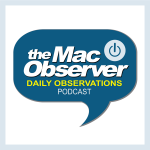 Developers can now access analytics from apps in the new macOS Mojave App Store via the App Store Connect service. 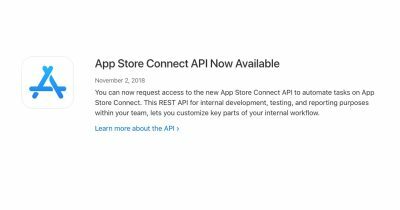 Developers can now request access to a new REST API for App Store Connect. 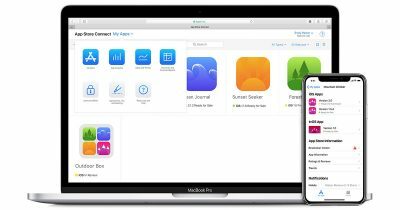 The service comes with a new iOS app and a browser-based portal for uploading apps, managing apps and updates, using analytics, managing in-app purchases, and more.